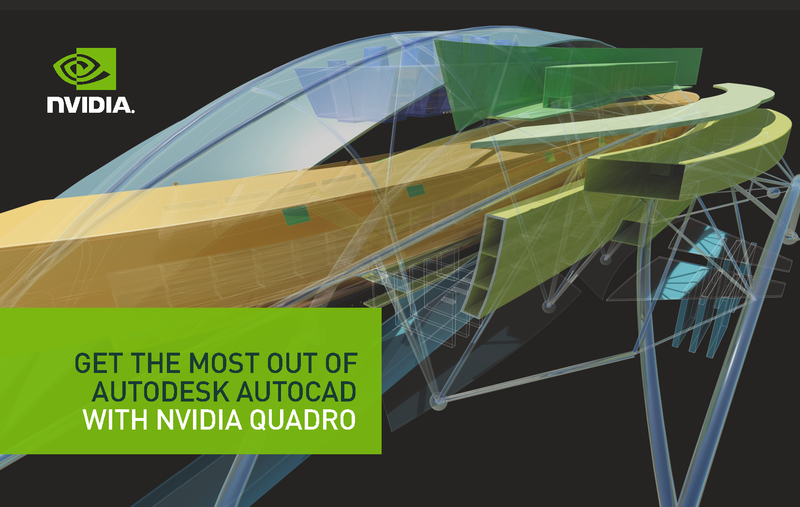 Whether you're creating innovative products or groundbreaking architecture, NVIDIA professional graphics help optimize your workflow and improve the performance of your design application. 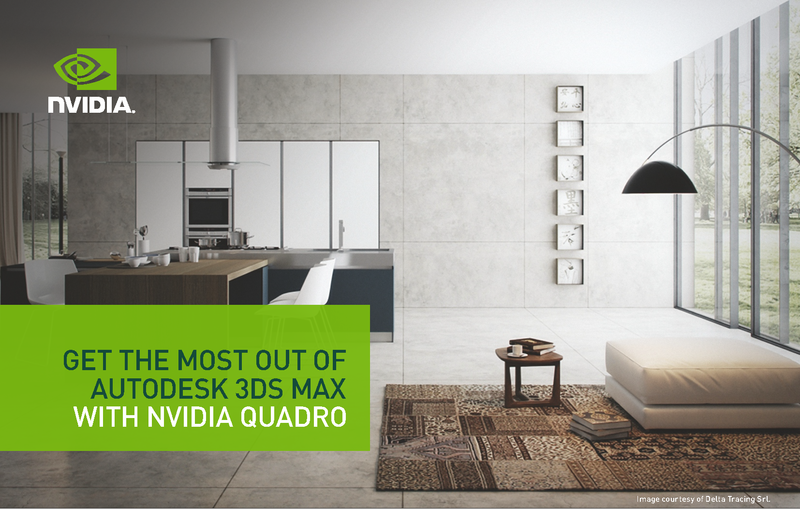 NVIDIA® Quadro® graphics cards provide optimum performance across the broadest range of desktop workstations. They're certified and recommended by all major hardware OEMs and leading ISVs for meeting the highest quality standards. Plus, they're backed by the reliability of long-life, stable driver releases. 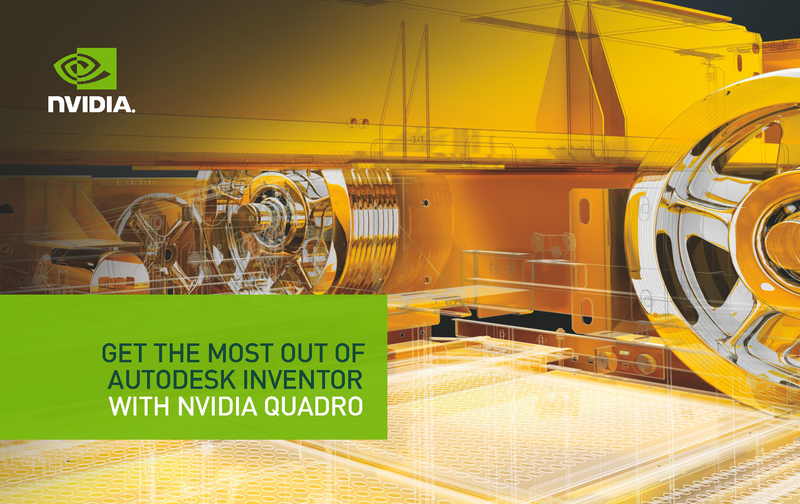 Combine multiple Quadro and Tesla® GPUs and leverage NVIDIA Multi-GPU technology to scale up performance or design and render/simulate on the same workstation at the same time to accelerate your workflow. Product designers, engineers, and architects can now take advantage of NVIDIA Iray physically based rendering software to interact with forms, materials, and lights and accurately visualize the final manufactured products while they're working on the design. Work with a lifelike representation of your product or building design and instantly see how each iteration will look photorealistically in a real-world environment. 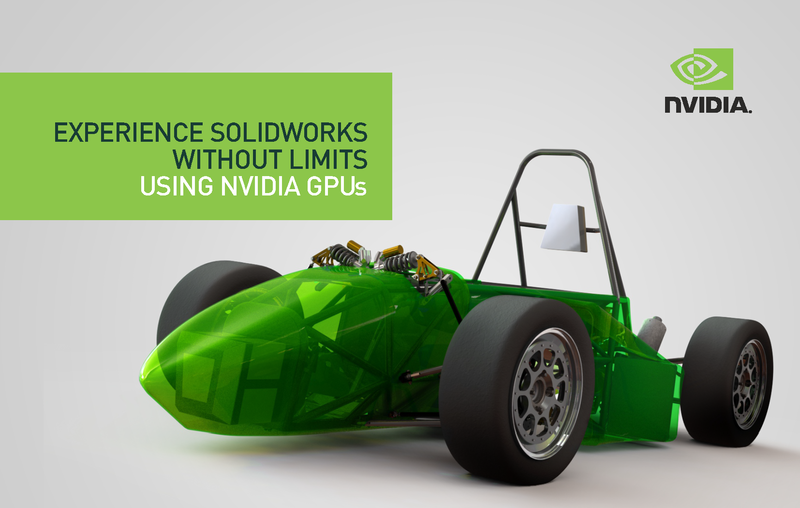 Learn more below about how NVIDIA accelerates productivity for the software you use.